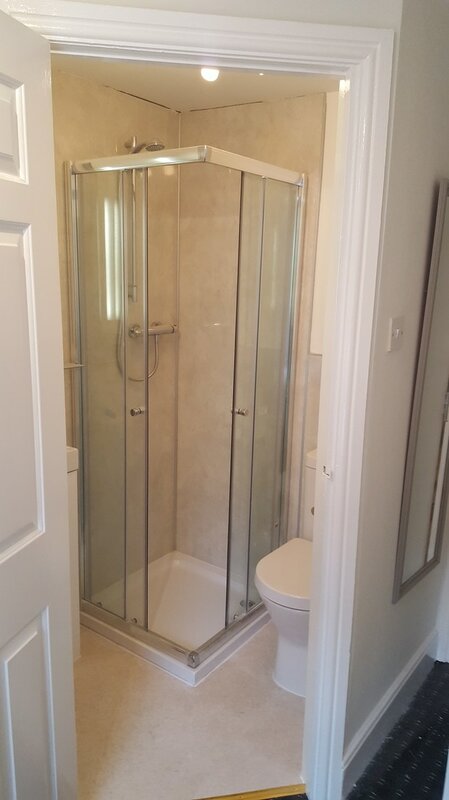 This is classed a small single room - which is also ensuite. This is the perfect option for the single traveler on a budget or for guests who intend on being out and about. 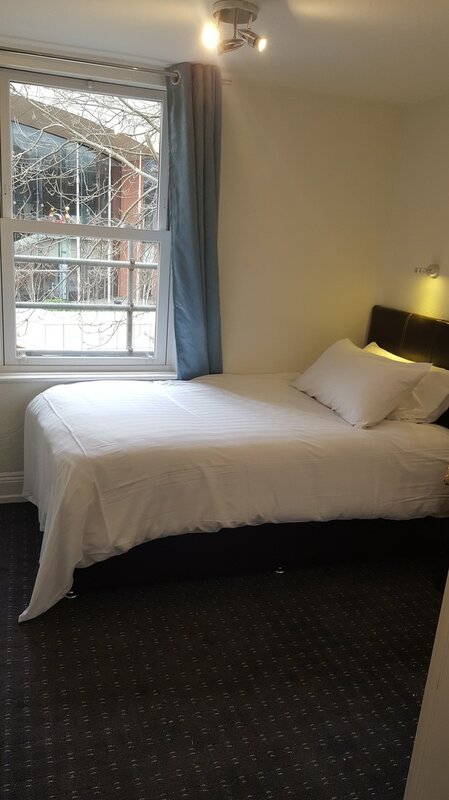 Bedrooms consists of a standard 3 foot wide single bed. Also in the room is tea and coffee making facilities, iron, ironing board - bed linen and towels are provided.